This book is out of print, but after much searching, I have located a stash that I am happy to supply as long as they last. 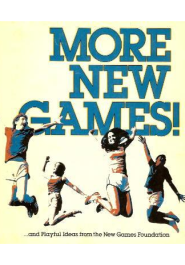 As a follow-up to “The New Games Book”, “More…” has not gotten the attention it deserved. 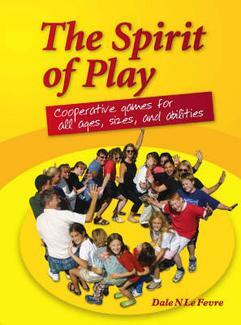 Sixty games, many of them the best New Games such as “Rain”, “Human Spring” and “People to People”, are presented. 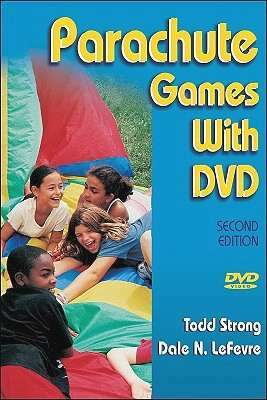 The revised and extended Parachute Games book by Dale N. Le Fevre and Todd Strong. The parachute is a wonderfully dynamic piece of play equipment, and this package shows just what you can do with it. 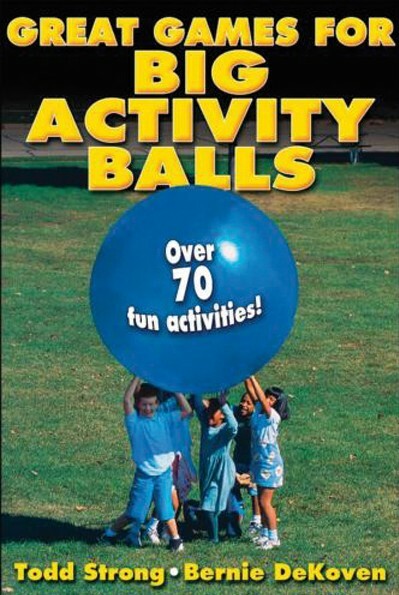 Helpful hints included on how to present the games, who and how many to present them to, and the developmental skills involved. And so much more! 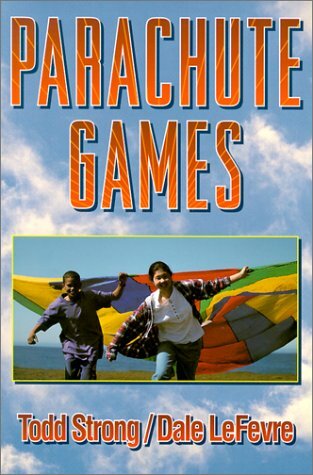 The original Parachute Games book by Dale N. Le Fevre and Todd Strong. The parachute is a wonderfully dynamic piece of play equipment, and this book shows just what you can do with it. Helpful hints included on how to present the games, who and how many to present them to, and the developmental skills involved. And so much more!